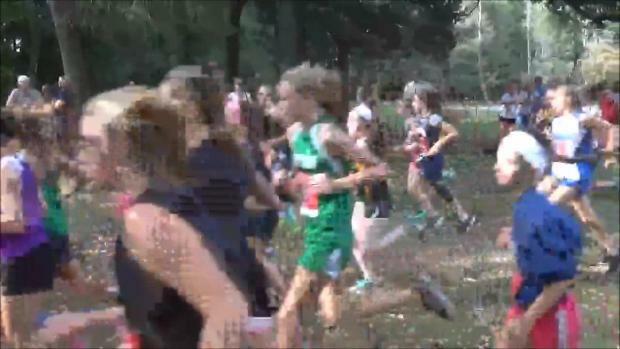 Check out the top 500 girls cross country times across the country at the 5K and 3 mile distances from meets held between October 10th thru October 15th. 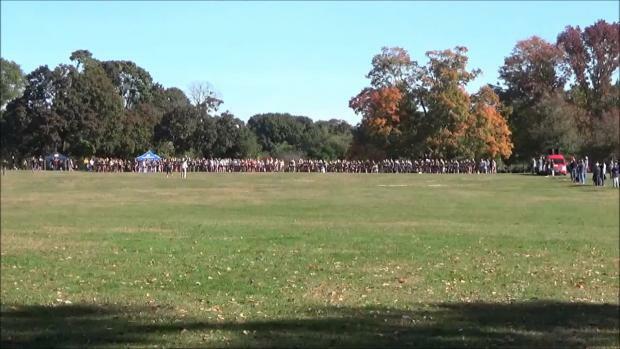 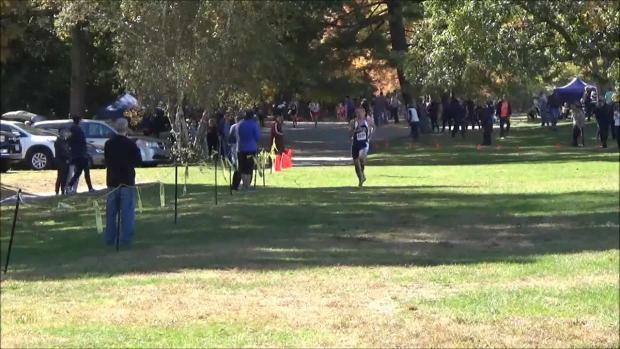 We combined results of all the races at Saturday's meet and combined into one. 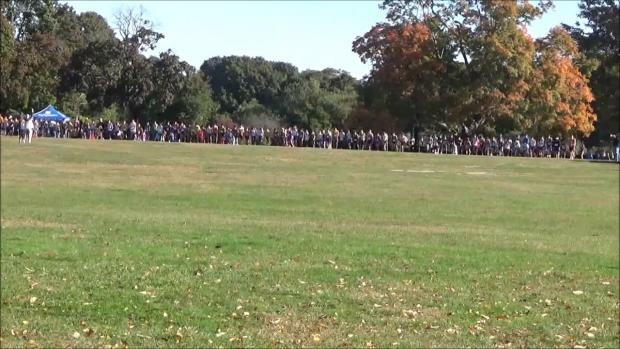 We are nearly 100 deep. 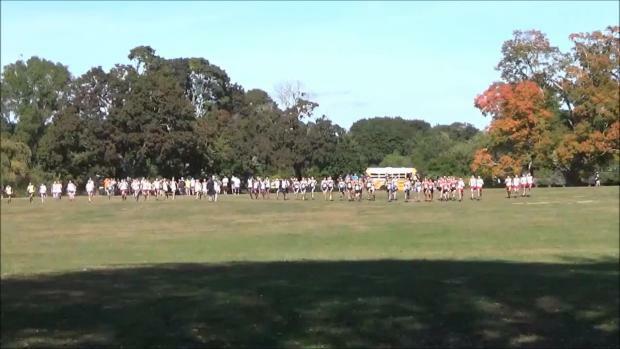 R.I. runners each finish sixth in championship races.